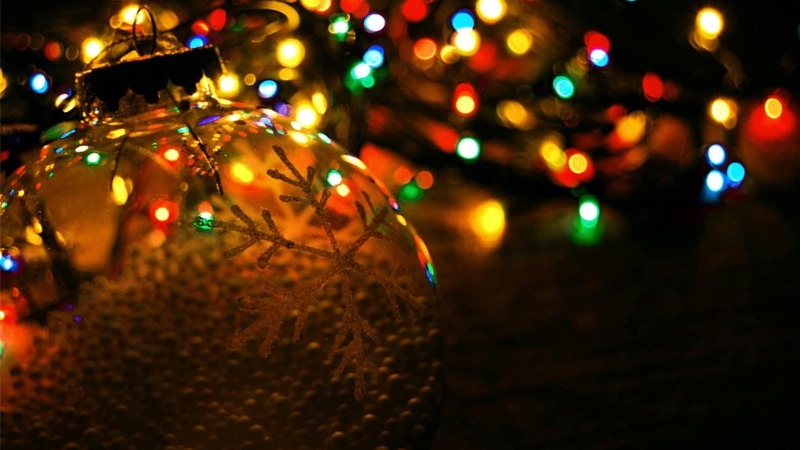 Whether you are a professional photographer or do it as a hobby, with the holidays fast approaching, it is the perfect time to take your camera out and capture some of that holiday cheer. Christmas is one of the best holidays to take photographs because of the wide range of beautiful decorations that are scattered across the landscape. One of the best and hardest things to photograph around the holiday season is Christmas lights. Christmas lights are notorious for being difficult to photograph for a number of reasons including dim light, flickering lights, and countless other obstacles that you may encounter. 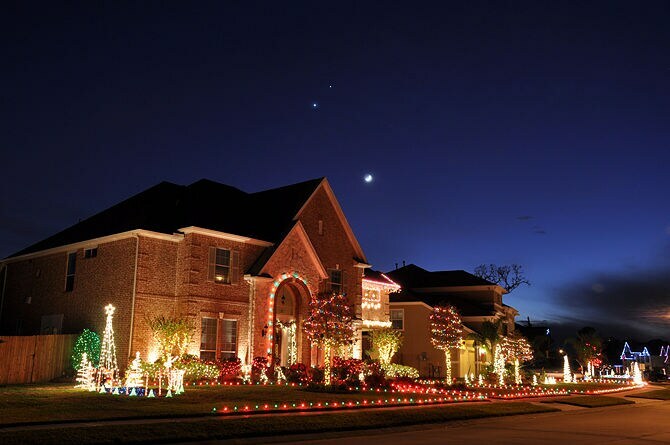 Luckily there are plenty of tips and guides that can help you figure out the perfect way to capture the stunning beauty of the Christmas light landscape around you. The first thing that you will really need to consider is your shutter speed. You do not want to set it too slow but you will also need to keep a low aperture and your ISO higher than you normally would. This is especially for when you are trying to capture flashing Christmas lights. If you are shooting at night you will want to use a macro lens or a wide angle lens depending on the composition that you are going for. A wide angle lens is great for capturing the entire house or landscape and a macro lens is better for a closer shot. When shooting Christmas lights it is recommended that you use a tripod as your shutter speed is going to be too slow for you to hold your camera and still get a sharp image. If you have ever taken shot of the moon or any other nighttime shots you are probably very familiar with how difficult it can be to get a clean hand held shot at night. Once you have your tripod set up set your ISO to 400 and try to keep it under 800 otherwise you start to lose photo quality, also set the camera on manual mode and set your aperture to the lowest f number that you can. By adjusting these settings you can make the photograph darker which really makes the lights pop and you will have a sharper image. Another great tip, especially if you are not looking to shoot at night, is to take photos of Christmas lights during the day but when it is not sunny. The winter months are perfect for taking Christmas light photographs during the day as it is usually cloudy making it just right for photos. Something to also consider is how a cloudy sky will look juxtaposed with cheerful Christmas lights, it can really add something special to the composition of your photographs. The best time to take photographs during the day is late afternoon as the light at that time provides your photographs with a little more depth. This really gives your photographs a great twilight feeling and you can often not only capture the beautiful colors of the lights but also of the setting sun. You will want to avoid taking photos when it is too sunny out as you will not be able to see the lights as brightly as you would during the late hours of the afternoon. You can also use your camera's night mode setting to help find just the right setting that will work for what you are photographing. If you are not a fan of manually settings than play around with what your camera has to offer as you may be surprised by how the photographs come out. Also really consider your composition. Really consider what you are photographing and what you want to convey through the picture. For example by filling the frame you will be sure to capture everything that is interesting and will not be missing a thing and it really adds to the professionalism of your photographs. Another great tip is including the sky especially if you are shooting at dusk. As mentioned above it allows for you to capture the beautiful colors of the sun setting but if you are shooting a little later in the day or even at night you will have a great opportunity to capture some stunning shots of the starts and moon. This will look amazing with the Christmas lights mimicking the twinkling of the stars above, but keep in mind the advice from earlier. You really have to keep your camera steady and work with the aperture and ISO to capture some truly breathtaking Christmas light photographs.